The new year is here, seems to come around at the same time every year. Dubrovnik is calm and peaceful at this time of the year. 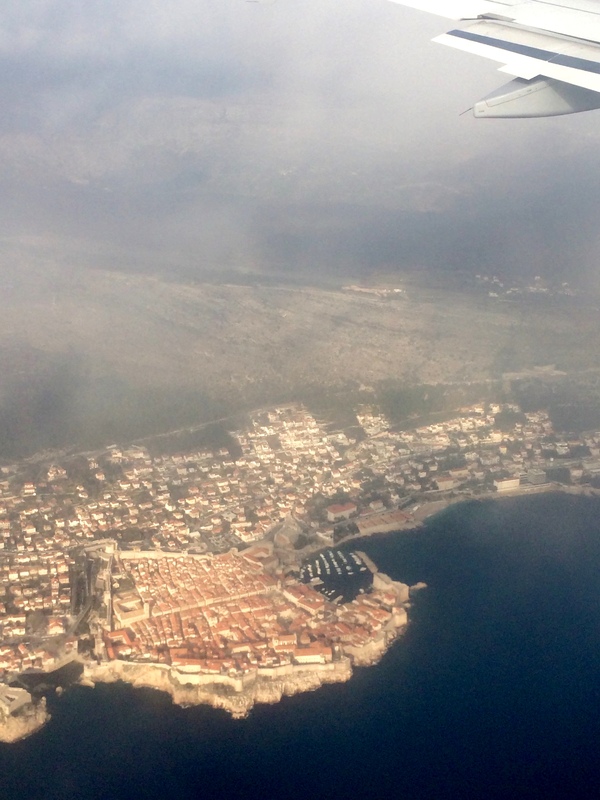 The harsh winter that has embraced most of the rest of Europe has avoided, once again, Dubrovnik. Winter time in Dubrovnik, if you can call this mild weather winter, is a time for reflection, a time for new beginnings. With the start of the new year comes optimism, we have 360 empty pages of our life in front of us. Fill them; fill every minute of every day. Travel as much as possible, make memories, meet new people and dive into new experiences. 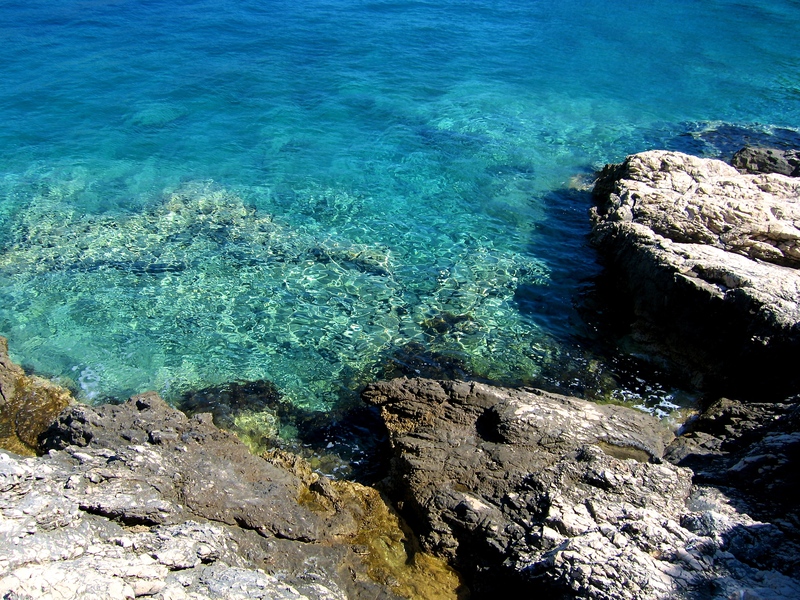 So what can we expect from a fresh summer in Dubrovnik this year? Already the international media is falling over itself to heap praise on Dubrovnik. Reports in publications, such as the New York Times and Condé Nast Traveller, have positioned Dubrovnik on their lists of places to visit in 2016. With all this publicity the region is certainly to be near the top on the lists of many world travellers this year. We can expect another great summer. There will be events, concerts, drama and ballet…and that is just in the Dubrovnik Summer Festival. The number of festivals in Dubrovnik, a city of culture, is growing year on year and we will welcome back many “old friends” this year. Why not jump on a flight and spend a weekend in Dubrovnik whilst a festival is on…you won’t regret it. And with more flights from more destinations expected to land at Dubrovnik Airport this year the opportunities are endless. Fly in on a Friday afternoon, spend a weekend in the Mediterranean sunshine and catch a concert, then return on Monday ready for another working week. Fill some of those empty pages. We will also be welcoming back our friends from HBO and the whole crew of the globally popular Game of Thrones series. Dubrovnik, which acts as King’s Landing in the serial, is forever bound to the Game of Thrones. And apart from bringing us yet more exposure it has also acted as a fuse paper for many other international production companies. Already, at the beginning of 2016, another film crew will shoot a Greek epic movie, “Alexandra,” in the city’s historic cobbled streets. You can be sure that others will follow. 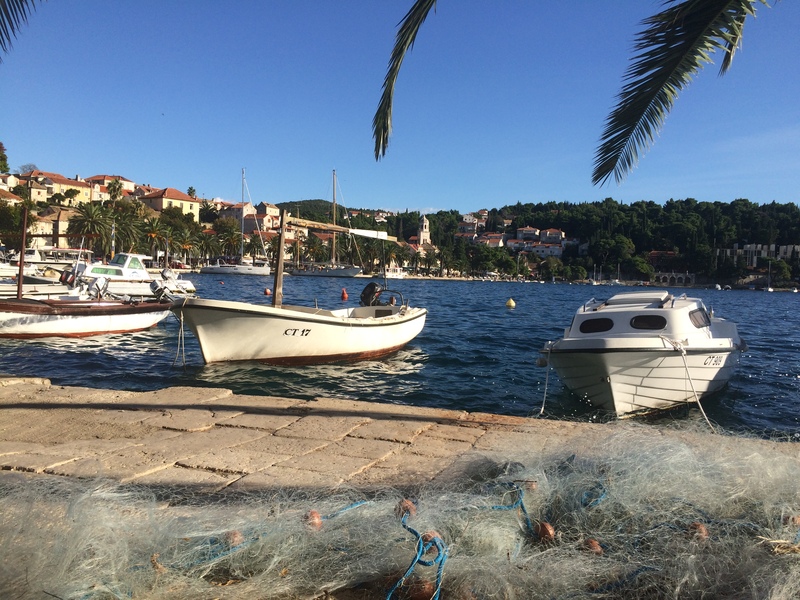 Make 2016 the year that you fill the pages of your life with a trip to Dubrovnik. If you have already been then you are probably waiting to come back, if you’ve never been then…what are you waiting for. Wherever you visit a foreign destination, especially for the first time, a keepsake of your visit in the form of a souvenir is a must. Faced with a plethora of choices, and yet wanting to find that certain special memory of Dubrovnik, souvenir hunting is no easy matter. You might be looking for the right gift for a loved one or a suitable memento to bring back happy memories of your holiday. Whatever your reason it is always a dilemma, and of course you want to find something that is authentic and representative of Dubrovnik…now the choice becomes even harder. Dubrovnik and Croatia have many traditional souvenirs that are of a high quality and indigenous to the area. To help you along the way we have searched through the current souvenir offer and have come up with our list of recommendations…here they are. Croatian wines certainly belong to some of the best wines in the world. 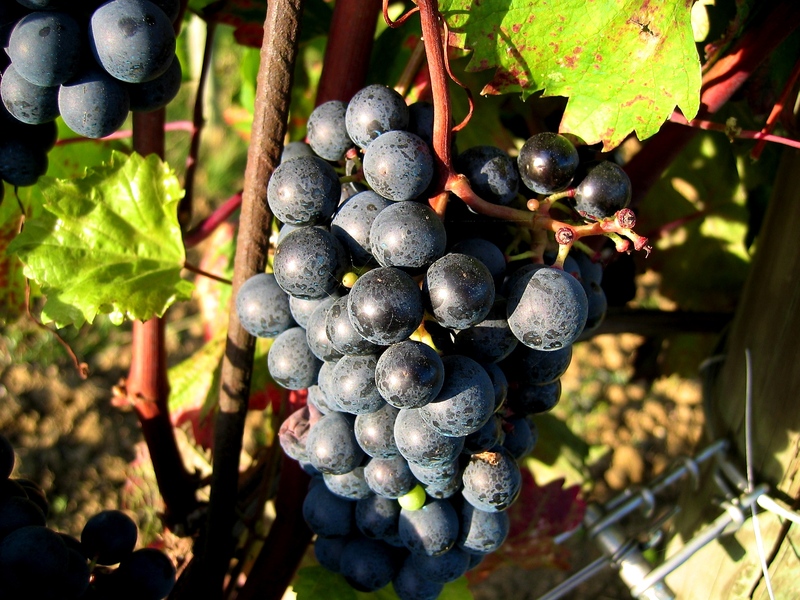 Croatia boasts more than 300 geographically-defined wine regions which produce 67 percent white, 32 percent red and the remaining 1 percent rose wines. Why not pick up a local bottle of fine wine as a great souvenir. 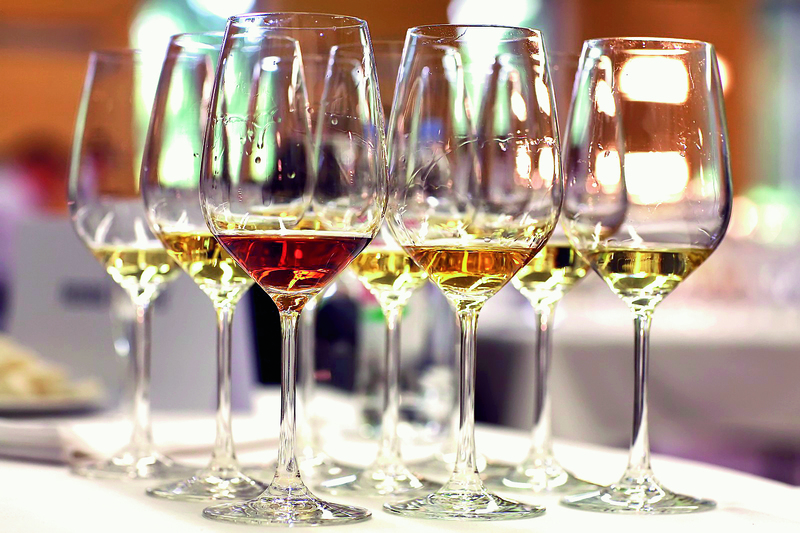 Famous wines include Dingac and Postup from the Peljesac Peninsula, then there are Posip and Grk from Korcula; Marastina from the island of Lastovo or a nice Malvasija Dubrovacka from Konavle. The embroidery from Konavle is certainly an authentic gift from this region. It is a skill and an art that has been handed down from generation to generation; there is love and history in this embroidery. 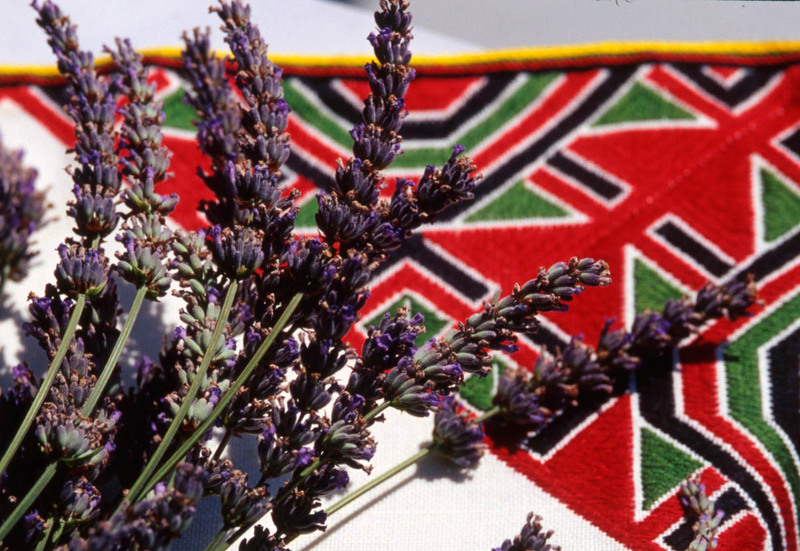 The design is strictly symmetric and tends to feature red, black, yellow and dark green colours, in fact these colours are all natural, they are dyed using the land and all it offers. Why not take a trip out to Konavle to find the perfect piece, a great day out and a unique souvenir. The growth of the region, the successes and battles over the centuries has all been closing connected to the olive tree. Olive oil is quite simply a vital part of all meals in Dubrovnik, a meal without wine and olive oil just isn’t a meal! From larger concerns to small family businesses there are plenty of choices. And once you have tasted olive oil from Dubrovnik there is no going back. 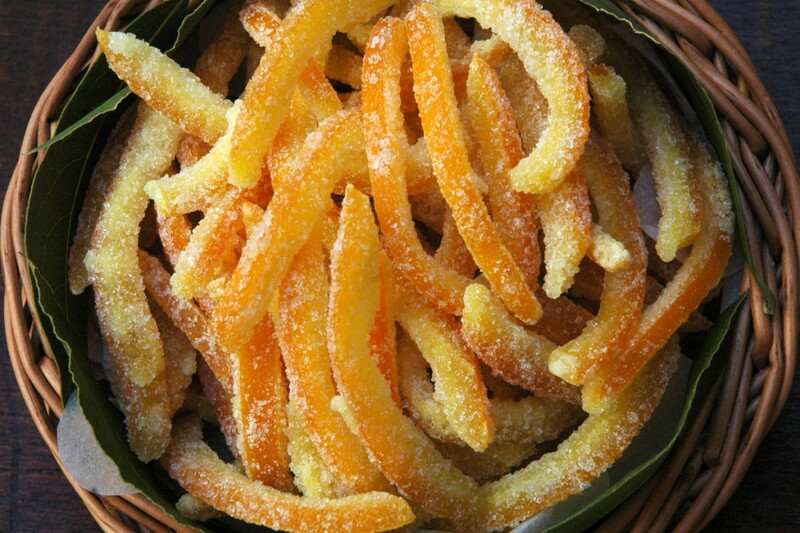 Candied almonds, candied orange peel and quince cheese are quite possibly three sweet delights that you have never come across before, they are however quintessentially Dubrovnik! All are handmade and all have their special place on the tables of Dubrovnik during special occasions. You can find decorative arrangements of these delicacies in better souvenir shops of the city. And as they keep well you can plan your own “Dubrovnik Christmas” with an array of traditional sweets. A piece of fine art by a local artist, there are many interesting art galleries inside the ancient city walls. Or a hand crafted stone article from the few remaining stone masons in the Dubrovnik region…although nothing to heavy, you’ll have to carry it home. Or maybe a delicate piece of jewellery from one of the goldsmiths…we would recommend earrings from Konavle. There is something for everyone, just make sure that it is authentic. These are a few of our recommendations, we haven’t included all of the souvenirs from Dubrovnik just the ones that are close to our hearts. If you want to know which stores offer authentic Dubrovnik souvenirs then look for the sign “Authentic Croatian” on the shop window. 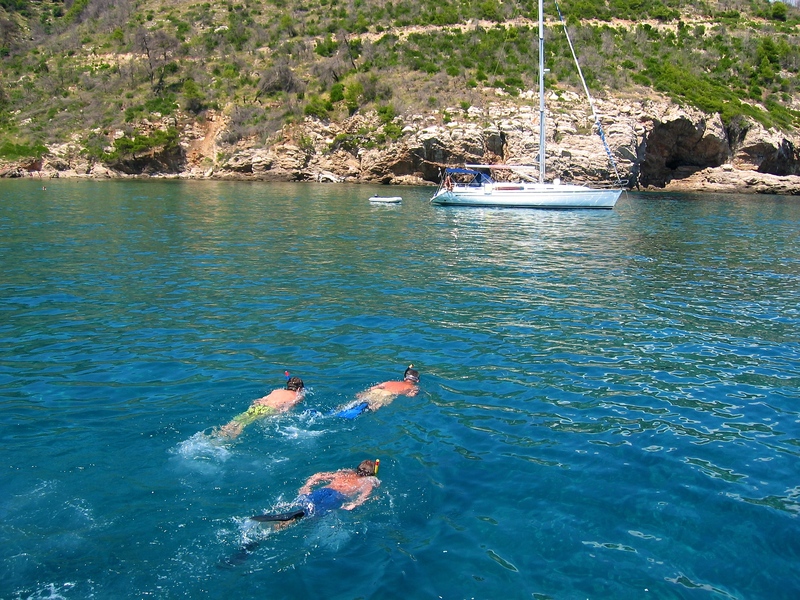 Based on our local knowledge and experience, this is what we recommend as your perfect vacation in Dubrovnik. No matter if you are staying here a weekend or the entire week, all your days can be filled with great activities, visits to picturesque historical towns or amazing natural sites. 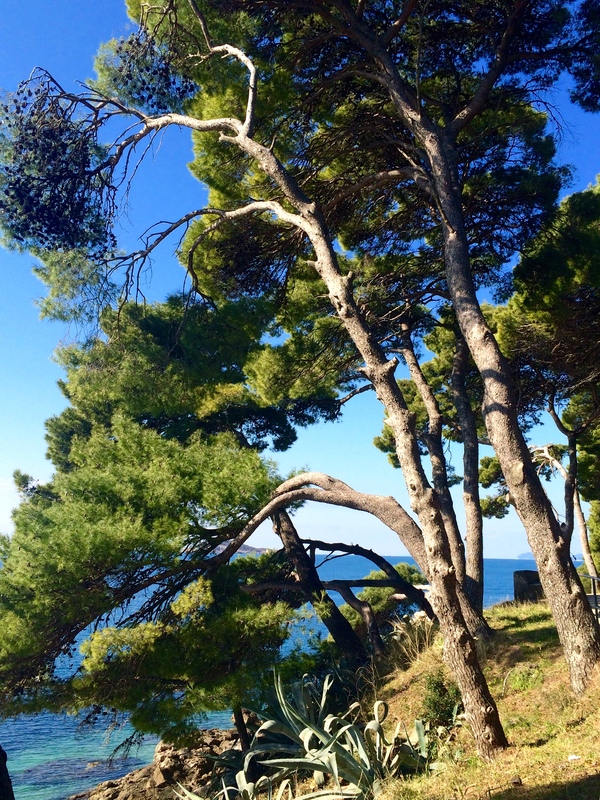 After landing at Dubrovnik airport, you will enjoy less than 30 min scenic drive to Dubrovnik center. 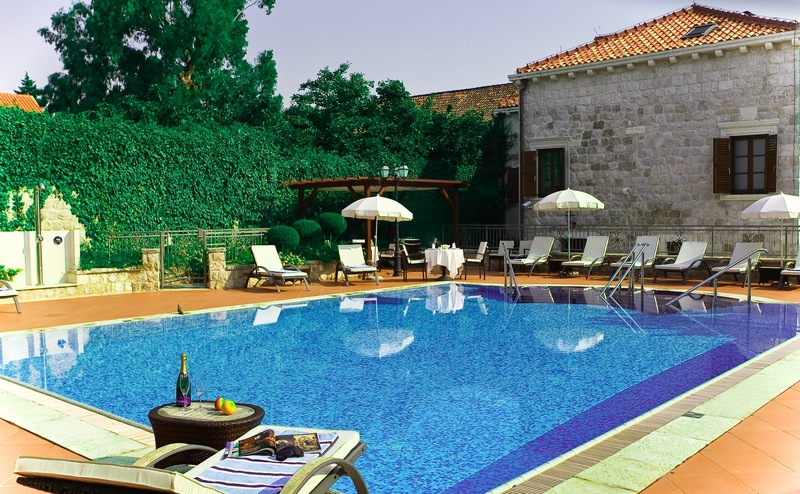 The afternoon activities will depend on the season, type of the accommodation and weather conditions, so you will probably enjoy one of the following activities: relaxation at your hotel or villa pool, maybe nearby beach or orientation tour of Dubrovnik Old City. 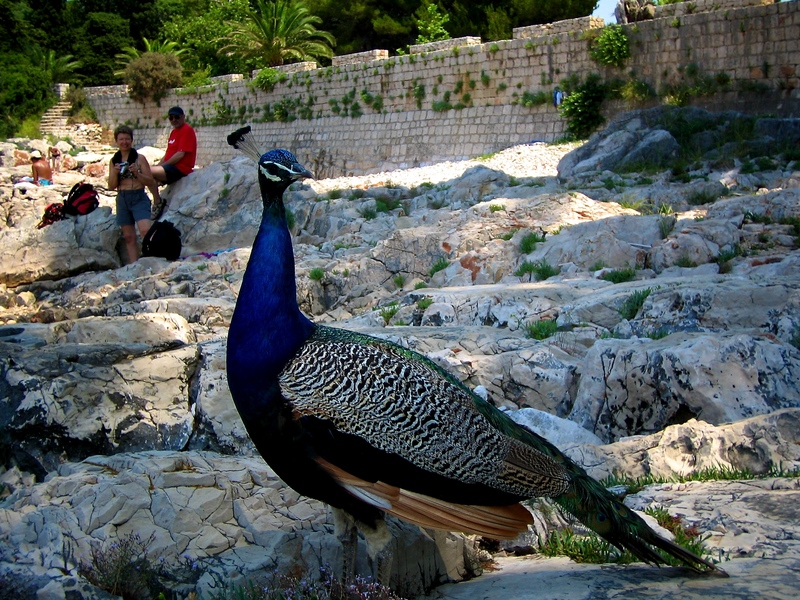 Morning: visit of UNESCO protected Dubrovnik Old City including 2 km long City Walls (or at least its southern part). If you are a fan of Game of Thrones, you can join tours that will take you to the filming locations of this mega-popular TV show. As a highlight of the day, take a cable car from Dubrovnik Old City to the top of the Srd hill and enjoy breathtaking views of entire Dubrovnik region, Adriatic sea, Elafiti islands. The sunset from here is simply amazing. Elafite islands – a group of 13 islands and islets with small historical and picturesque villages, natural sites, beaches. 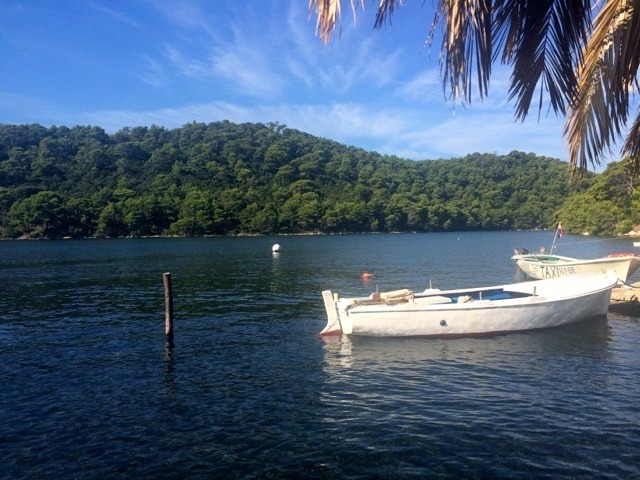 Mljet – definitely most beautiful Croatian National park and greenest island in the Adriatic. This is the place where you go to enjoy untouched nature and exceptional peacefulness. Korcula island and Peljesac peninsula – on the way to Korcula island which is believed to be a birthplace of Marco Polo, the drive will take you through the small town of Ston, a historical place town with 5km long city walls (second by longness in the World after China wall). 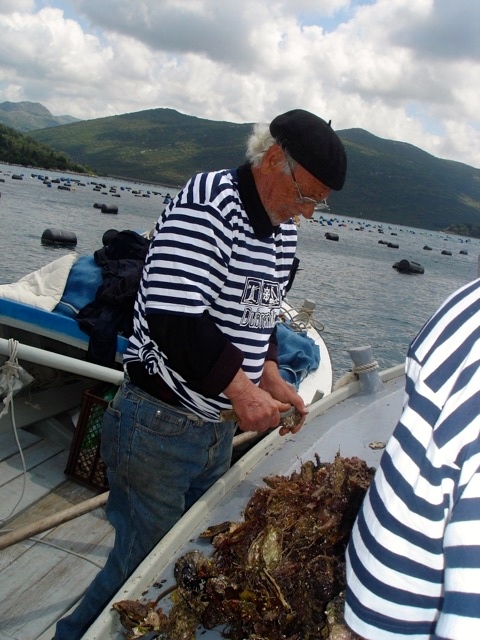 This is also the place where top quality oysters are cultivated so don’t miss a chance to stop by at one of the restaurants for tasting. The drive continues then along the Peljesac peninsula, famous Croatian vineyard area so it is a must to visit some of the wineries and taste their great wines (particularly Dingac). Mostar (Bosnia and Herzegovina) – not even 2 hours of drive from Dubrovnik, this is the place where so many cultures and religions left their traces, but most visible ones are from the time of Ottoman empire. The symbol of this interesting town is UNESCO protected Old Bridge. This tour can be combined with the visit of Medjugorje, one of the most famous pilgrimage places in the Catholic world. 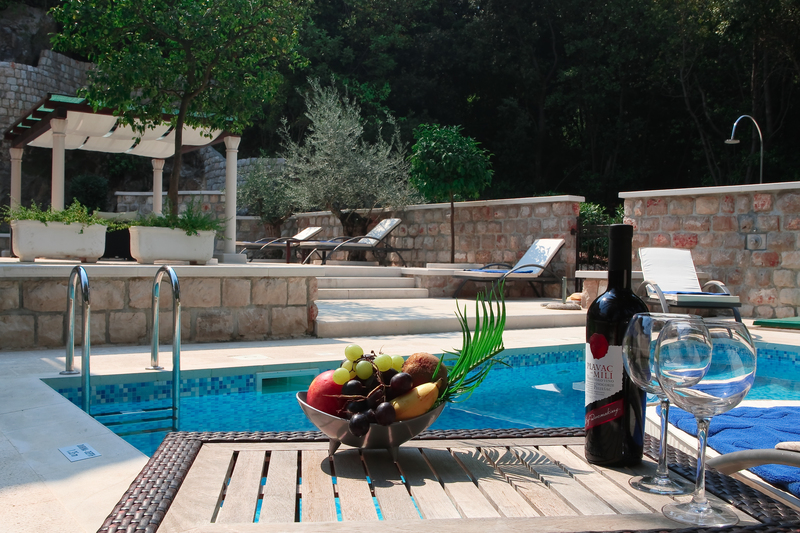 Montenegro – our neighbouring country situated not even one hour drive from Dubrovnik. you will be amazed by its historical beauties and incredible natural contrasts. 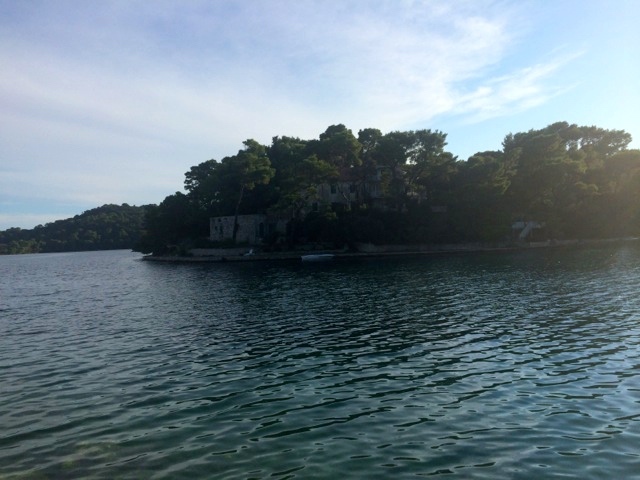 If you are flying back from Dubrovnik airport, a visit to the small seaside town of Cavtat is a must. It is located in between the magic city of Dubrovnik on one side and beautiful Konavle on the other. There one can still feel the spirit of the past time and experience the centuries old tradition of our ancestors. 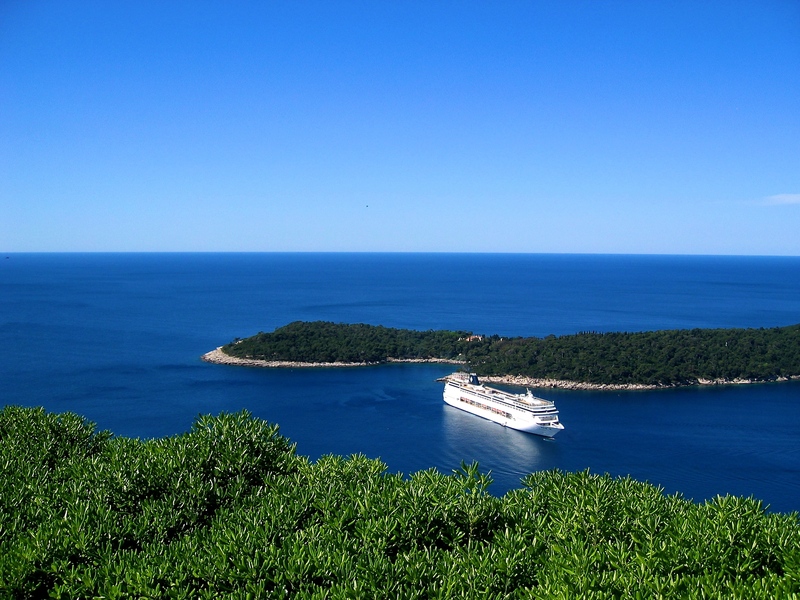 It is also possible to arrange the boat transfer from Dubrovnik to Cavtat and then not more than 5 min car drive to Dubrovnik airport.